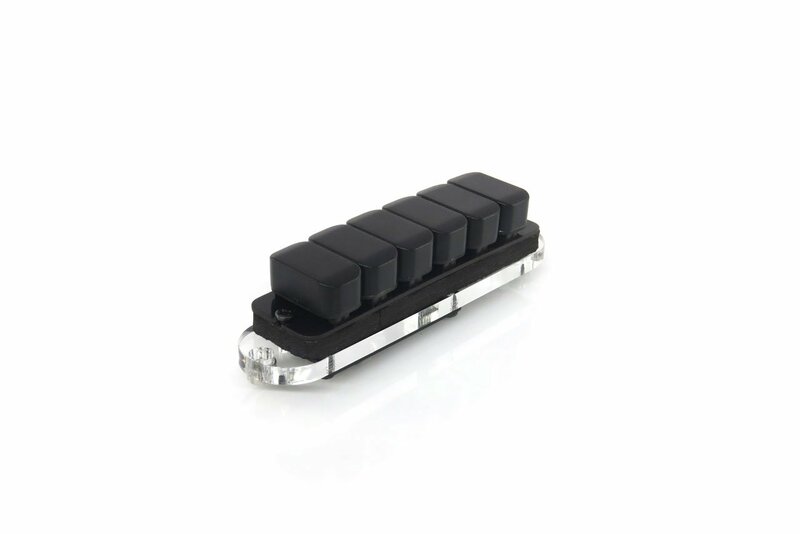 The Nu Series Modular Active Pickups are hacker friendly, general purpose pickups that can be used in a variety of applications. The Nexus is a small, flexible, and hacker friendly breakout box that connects your multichannel guitar to the outside world. 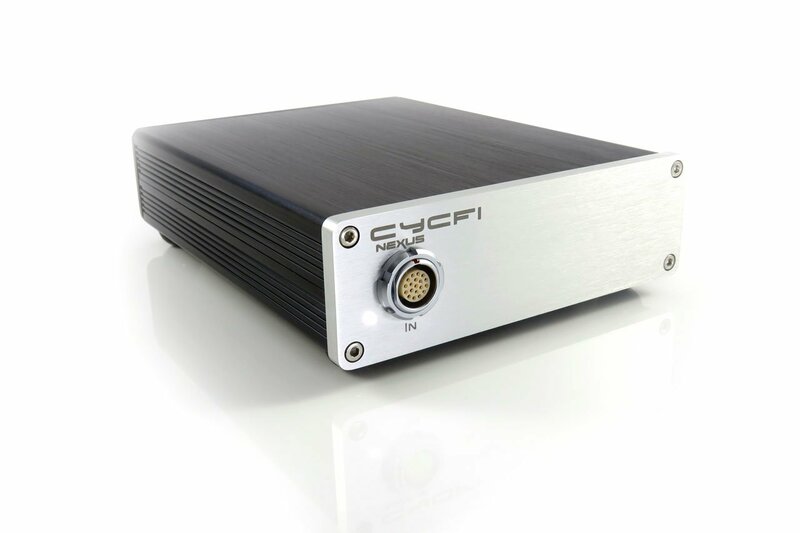 Today, October 16, 2009, is the official birthday of Cycfi. What is Cycfi? Read about it here. Welcome to Cycfi!